Wednesday, August 1st 2018: Moon enters Aries at 6:54 am. Lammas/Lughnasadh blessings. The first harvest of the year begins. Thursday, August 2nd: Moon v/c at 10:52 pm. Friday, August 3rd: Moon enters Taurus at 3:51 pm. Saturday, August 4th: The fourth quarter of the moon cycle begins at 2:18 pm. Sunday, August 5th: Moon v/c at 7:46 pm. Moon enters Gemini at 9:32 pm. Celtic Tree Month of Hazel begins. Monday, August 6th: Venus enters Libra at 7:27 pm. Tuesday, August 7th: Moon v/c at 3:54 am. Uranus goes retrograde at 12:48 until January 6th, 2019 at 3:27 pm. 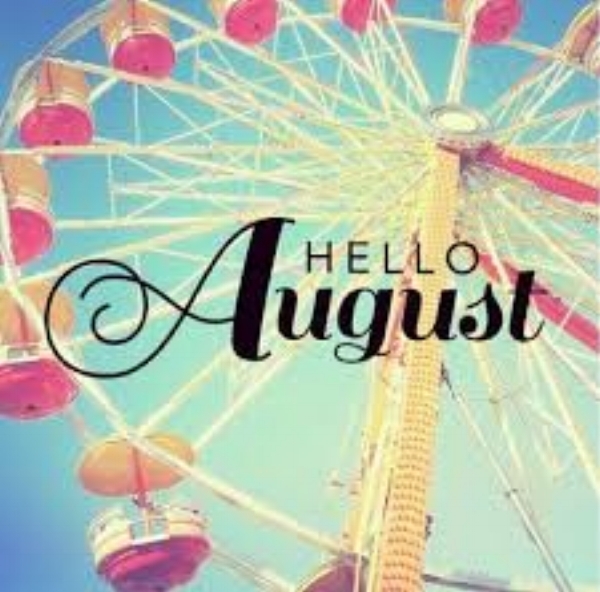 Wednesday, August 8th: Moon enters Cancer at 12:01 am. Thursday, August 9th: Moon v/c at 7:21 am. Friday, August 10th: Moon enters Leo at 12:18 am. Sunday, August 12th: Mars enters Capricorn at 10:14 pm. Tuesday, August 14th: Moon v/c at 12:37 am. Moon enters Libra at 12:57 am. Thursday, August 16th: Moon v/c at 3:56 am. Moon enters Scorpio at 4:54 am. Saturday, August 18th: The second quarter of the moon cycle begins at 3:49 am. Moon v/c at 11:07 am. Moon enters Sagittarius at 12:45 pm. Happy birthday to one of my dearest friends, Michael aka Mikey! I hope your day is filled with magic and wonder! 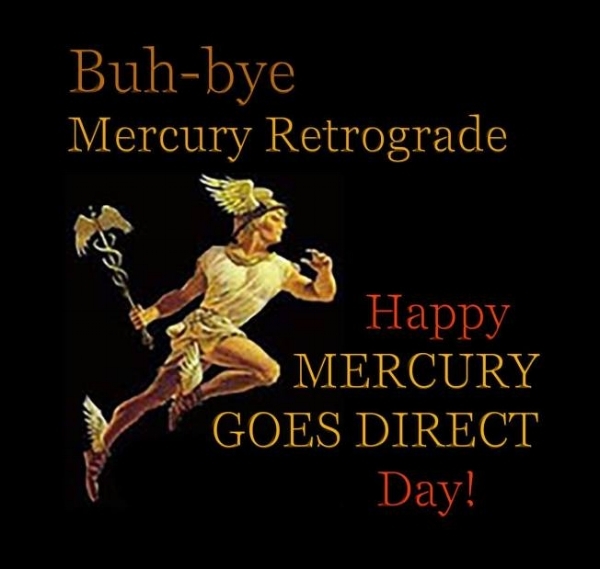 Sunday, August 19th: Mercury goes direct at 12:25 am. Monday, August 20th: Moon v/c at 7:47 pm. Tuesday, August 21st: Moon enters Capricorn at 12 am. 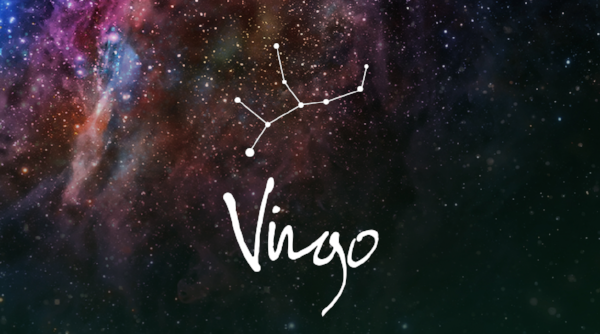 Thursday, August 23rd: Sun enters Virgo at 12:09 am. Moon v/c at 10:19 am. Moon enters Aquarius at 12:56 pm. Saturday, August 25th: Moon v/c at 12:39 am. Monday, August 27th: Mars goes direct at 10:05 am. Tuesday, August 28th: Moon v/c at 9:54 am. Moon enters Aries at 12:35 pm. Thursday, August 30th: Moon v/c 7:04 pm. 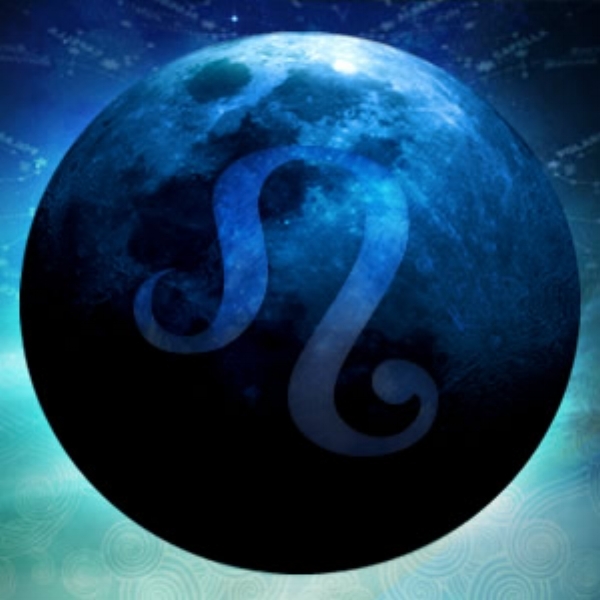 Moon enters Taurus at 9:30 pm.